What a pleasure it has been to watch these little ones grow so much over the past twelve months! 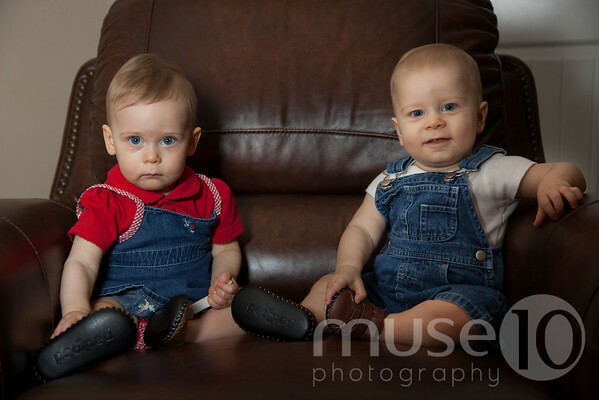 We photographed the twins shortly after their birth, again at six months, and now at one year. It's hard not to get great photos of these kids.